Chairman LOL features funny Engrish translations. 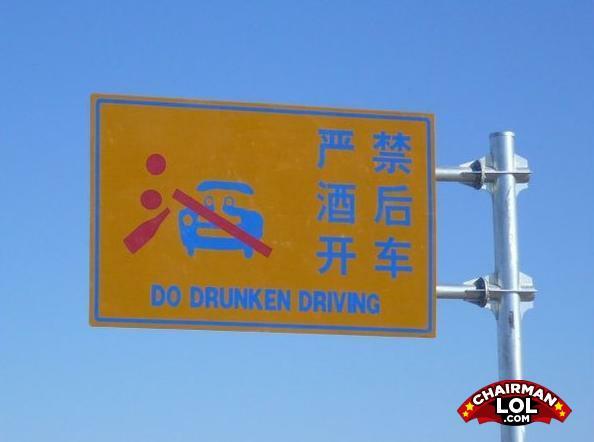 When Chinese is translated into English the result is often humorous. Enjoy this collection of these funny Engrish pictures and if you see a funny translations submit it to us. What Did You Think Of This Engrish? That's right people, biofuel kills, don't let your car drink it. ©2008-2019 Chairman LOL. All rights reserved.